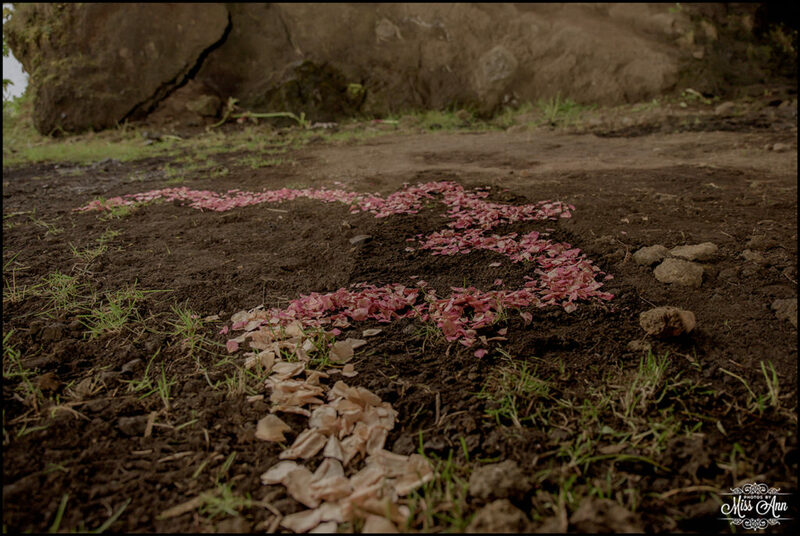 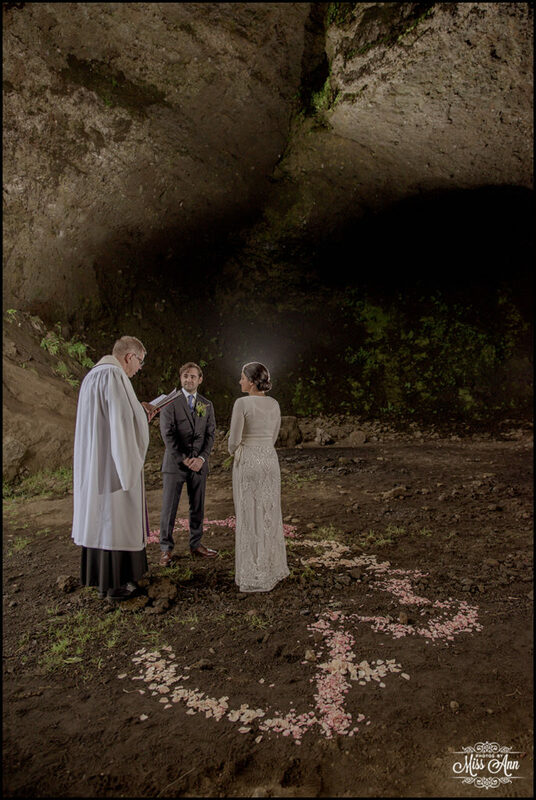 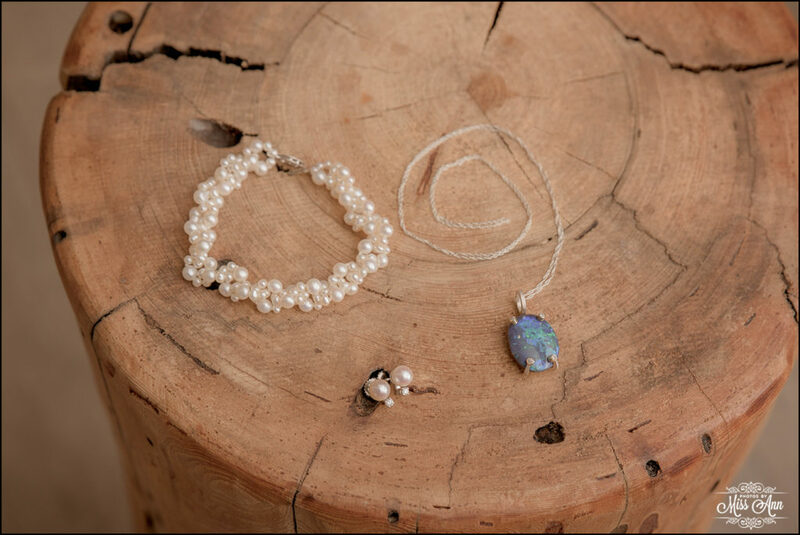 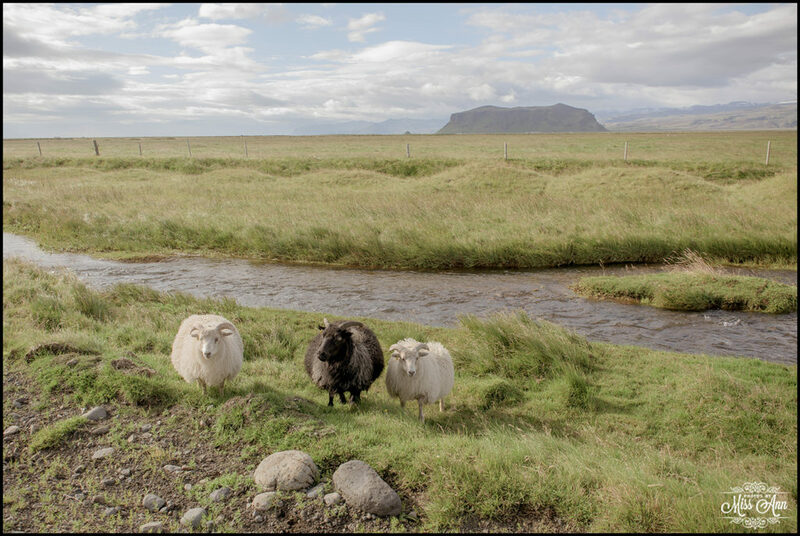 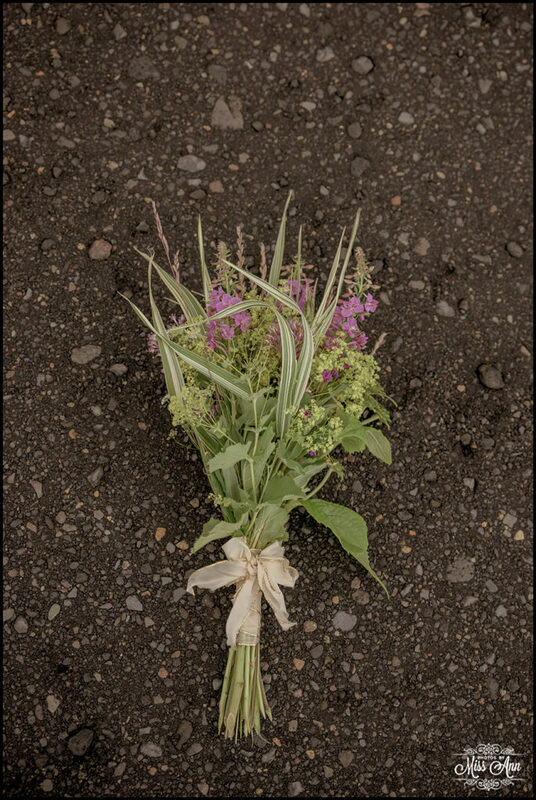 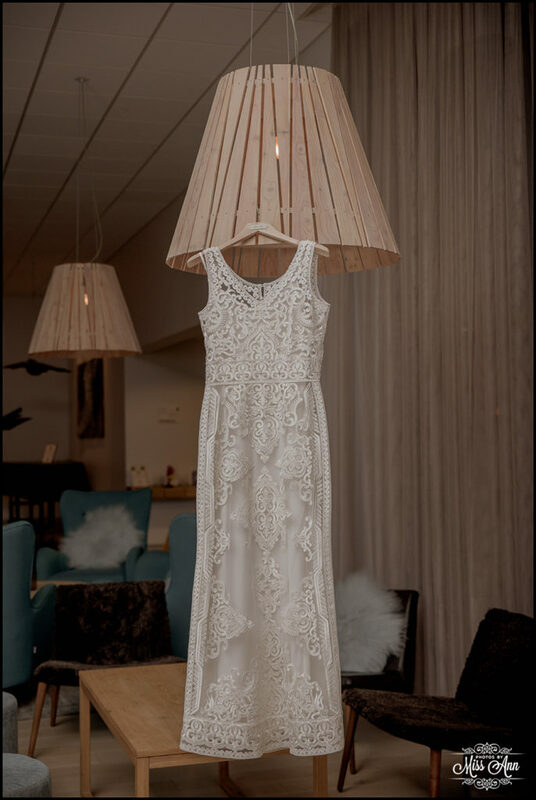 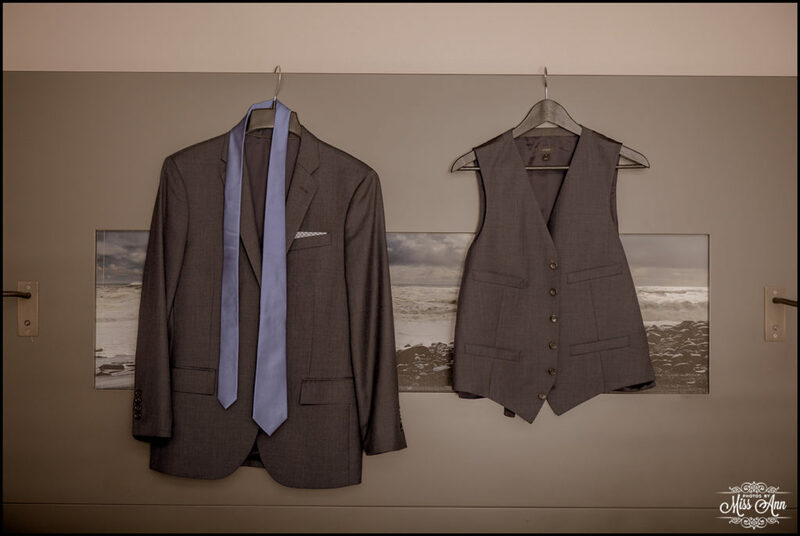 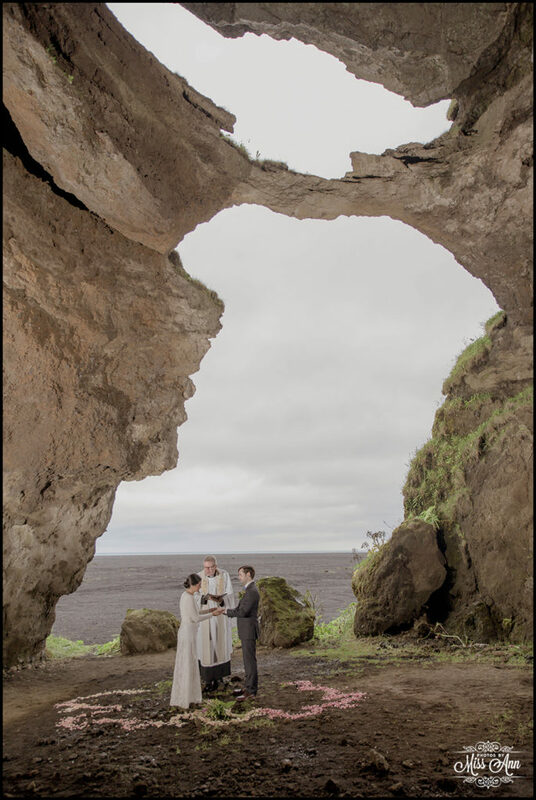 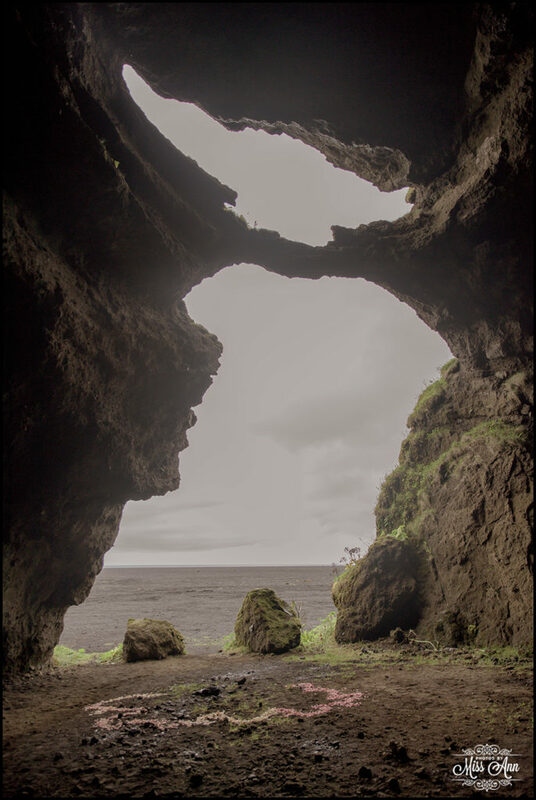 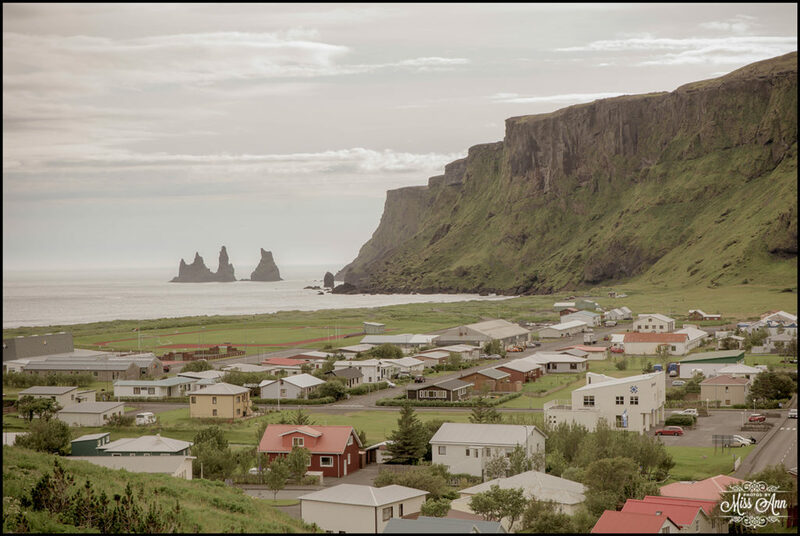 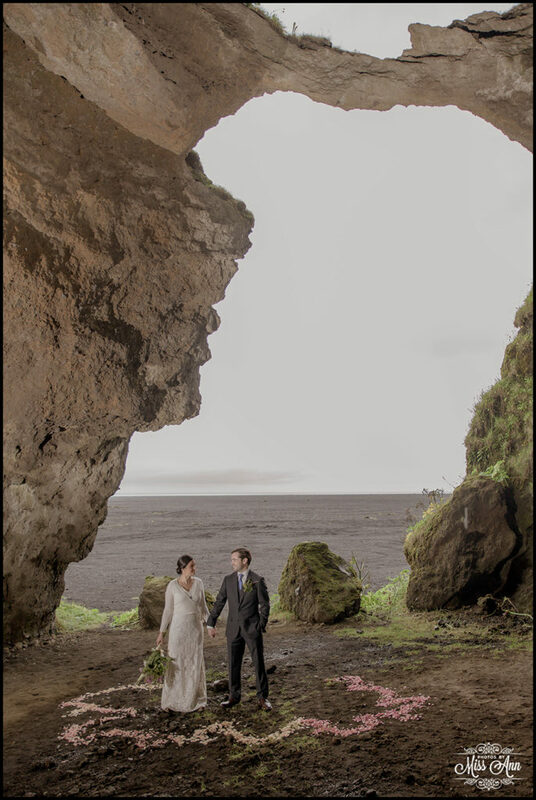 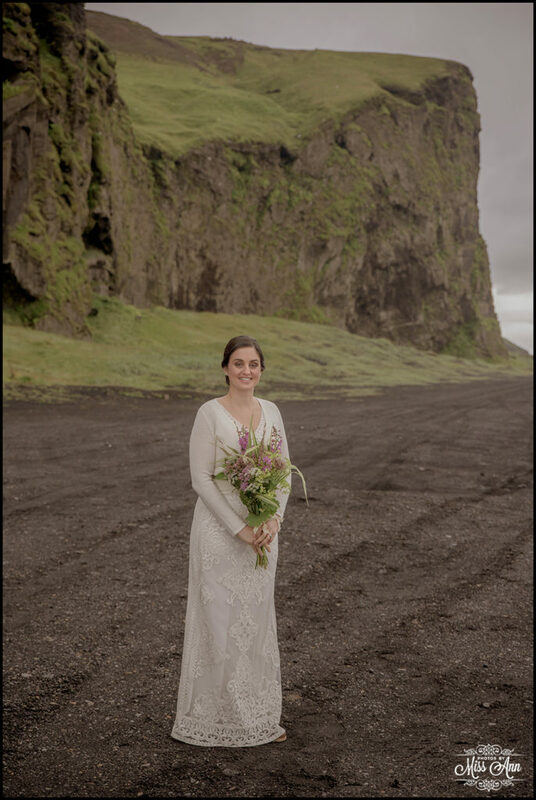 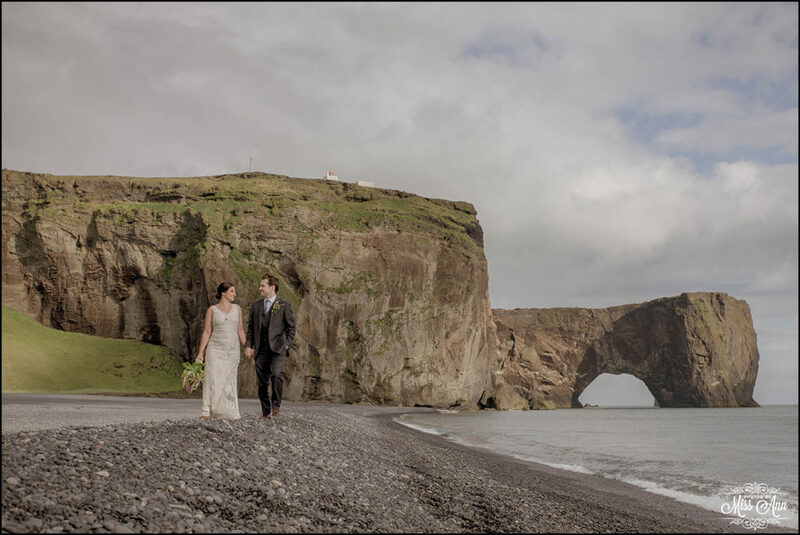 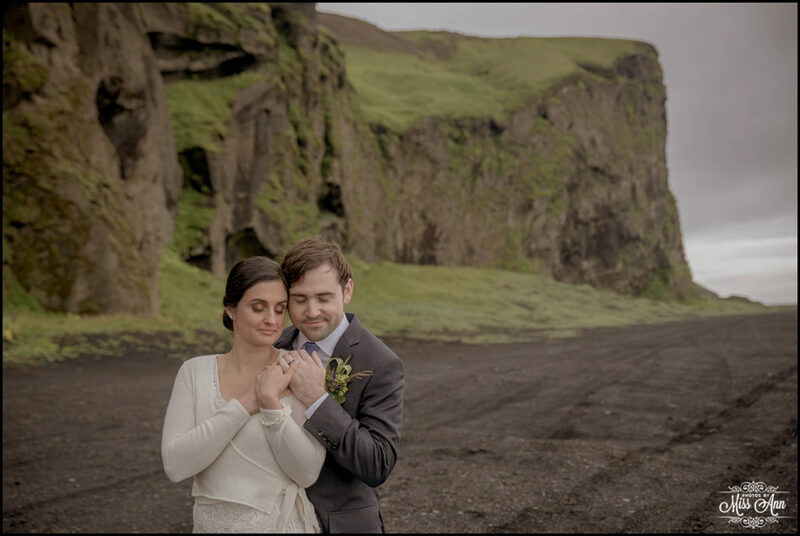 On Thursday, August 27th, 2015 I had the honor of planning and photographing an idyllic Icelandic elopement for a super sweet couple who hail from Oklahoma. 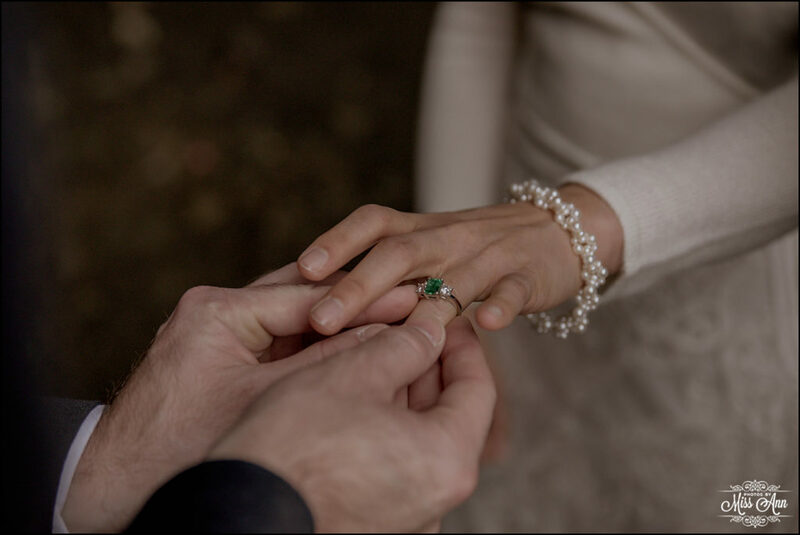 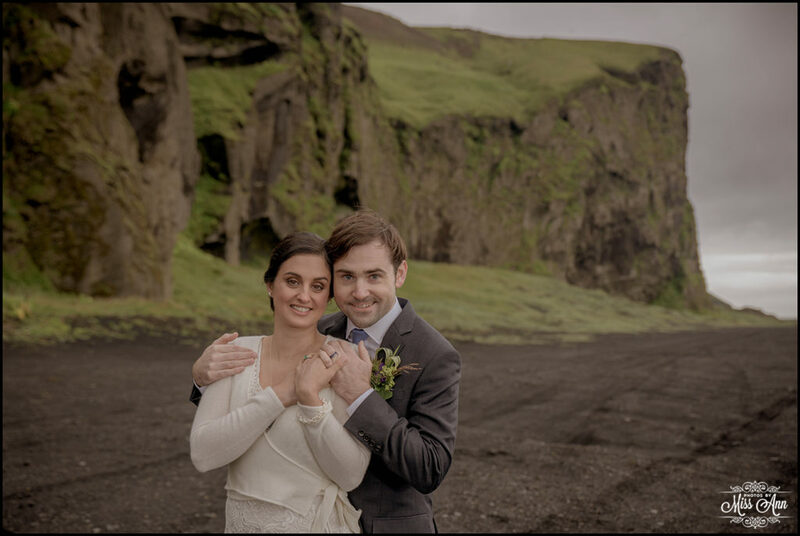 Please allow me to introduce you to Sarah + Sean! 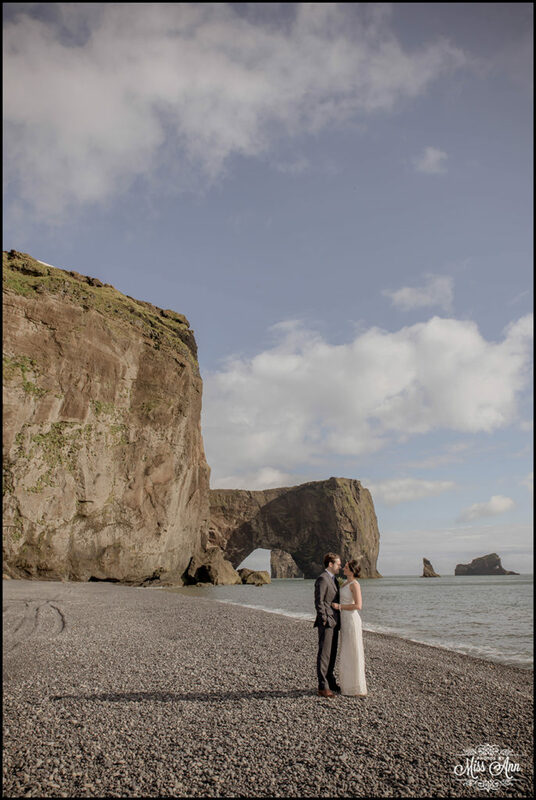 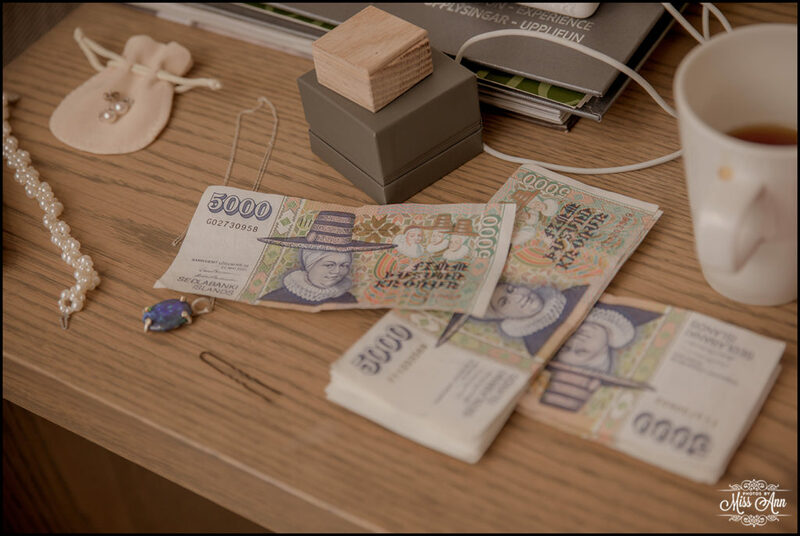 Right from the very beginning of contacting me, Sarah let me know that as a couple they value: Travel & Adventure. 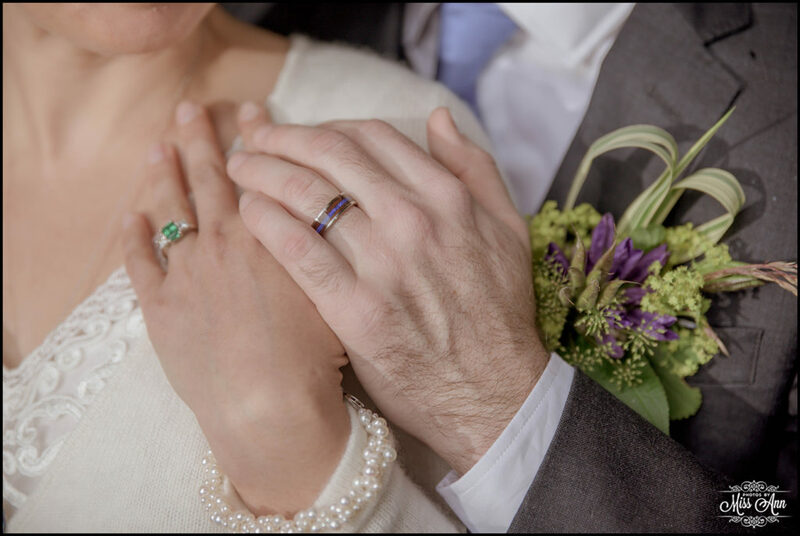 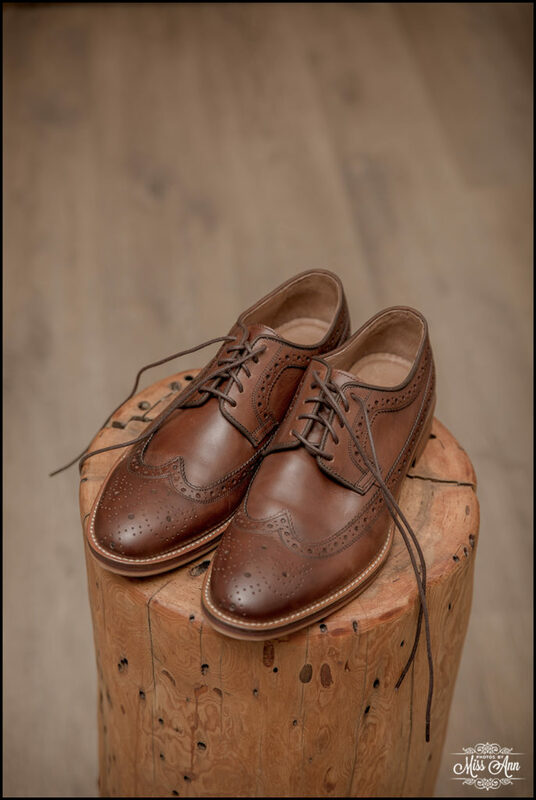 …heck yes, our ideal clients! 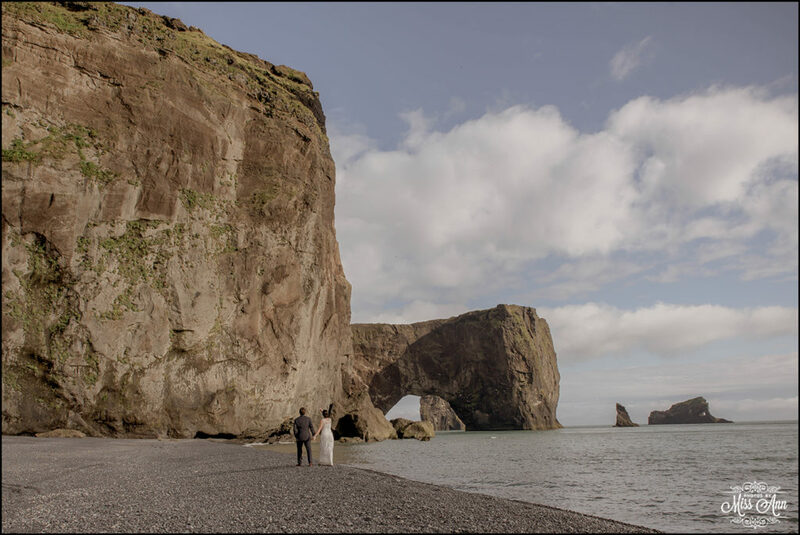 They chose to forgo a local wedding in their home state so they could turn their focus fully to each other and go on an adventurous day the two of them would remember forever. 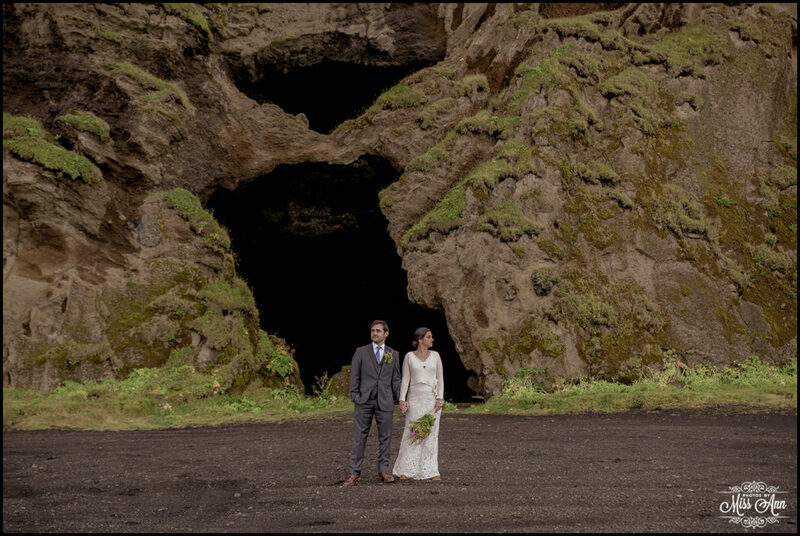 Can I get an “Awwww” folks?! 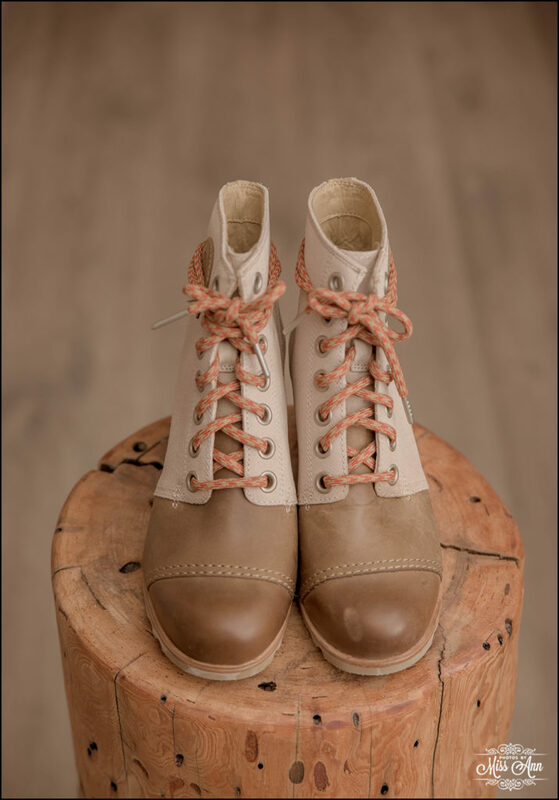 Serious sweetness. 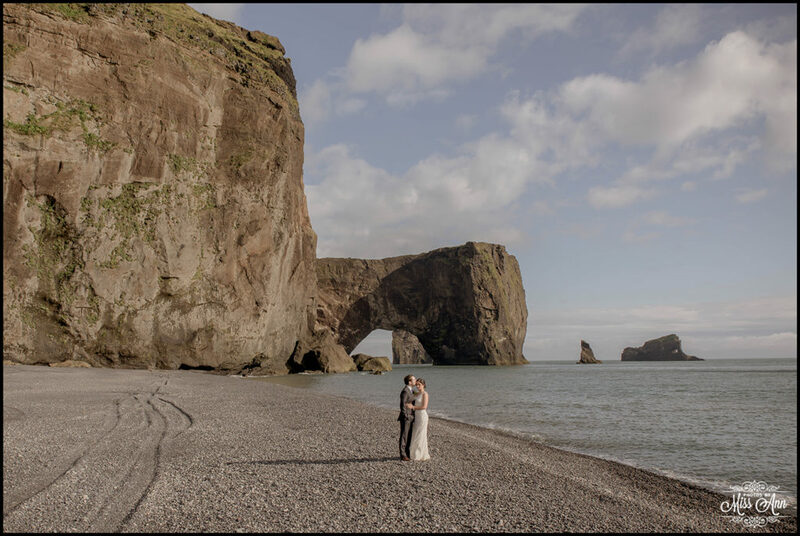 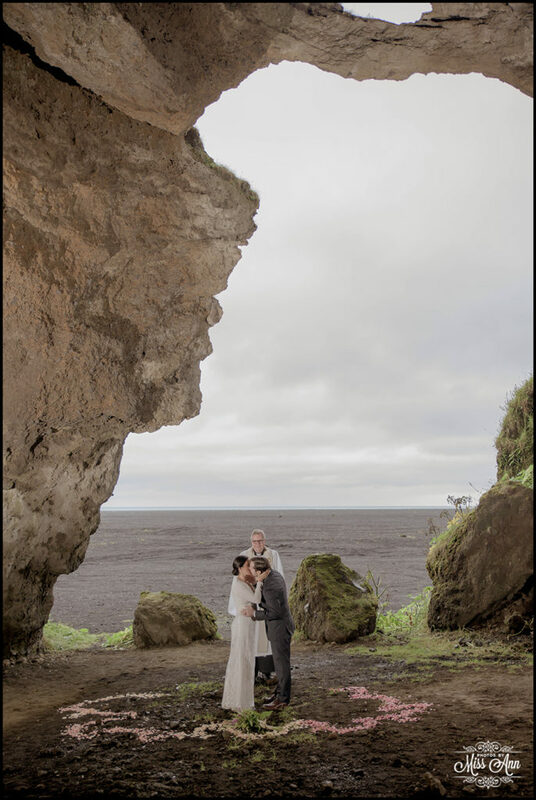 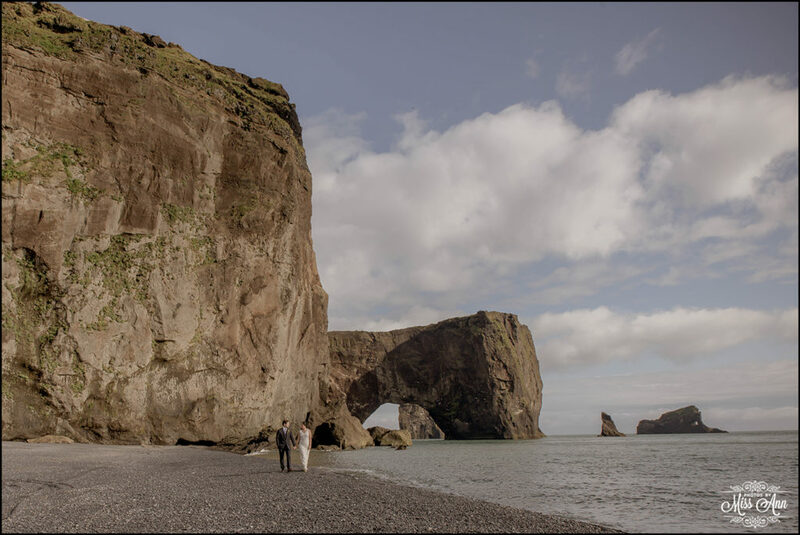 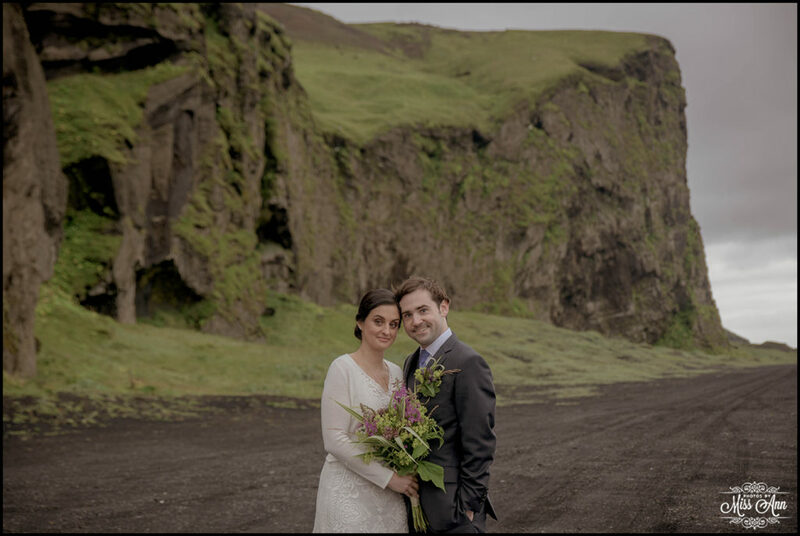 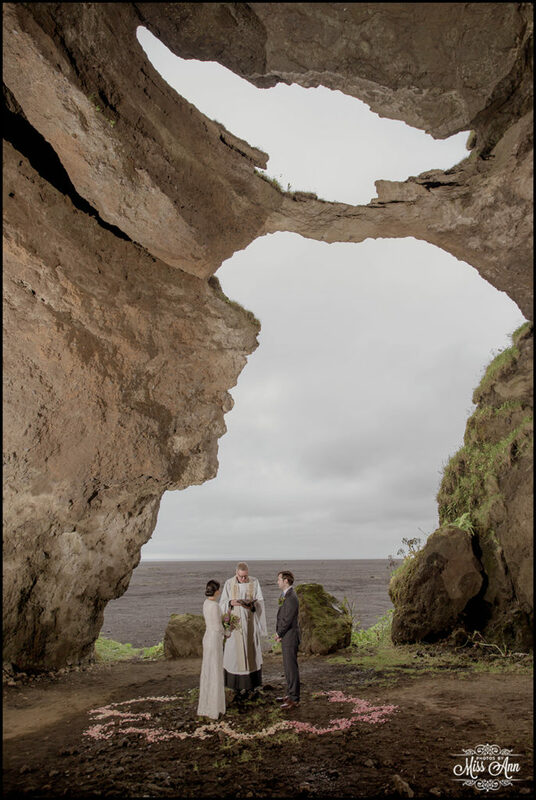 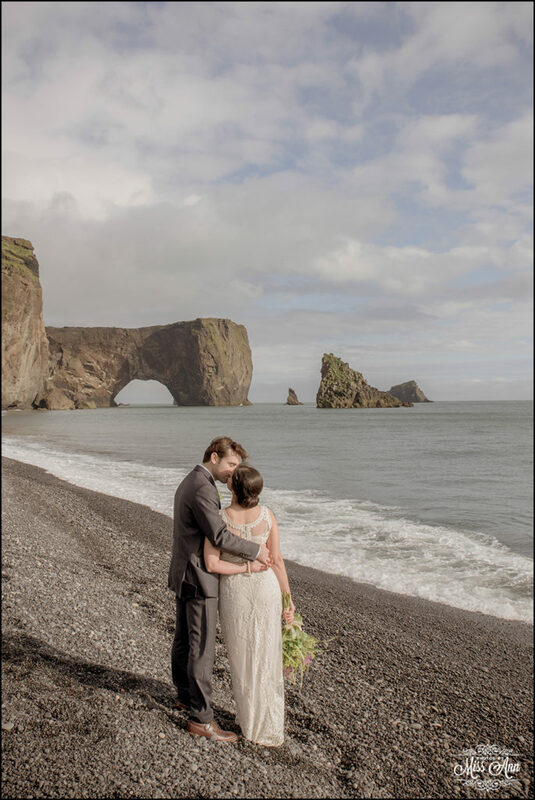 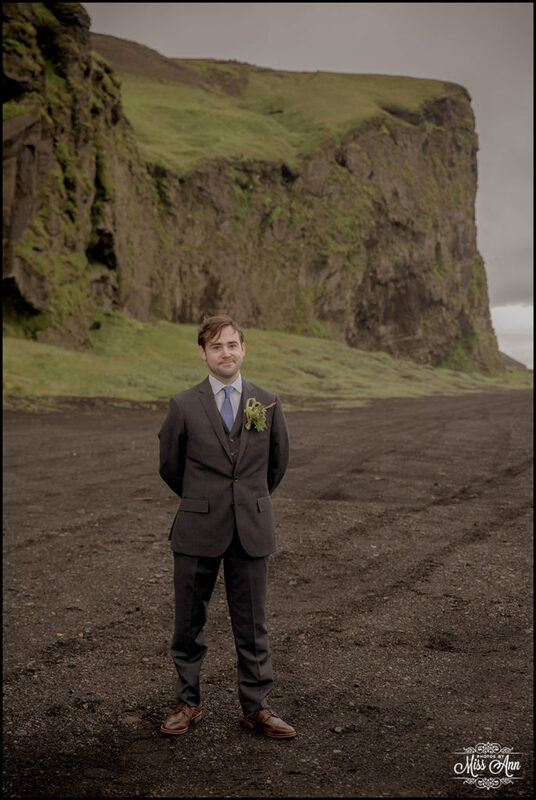 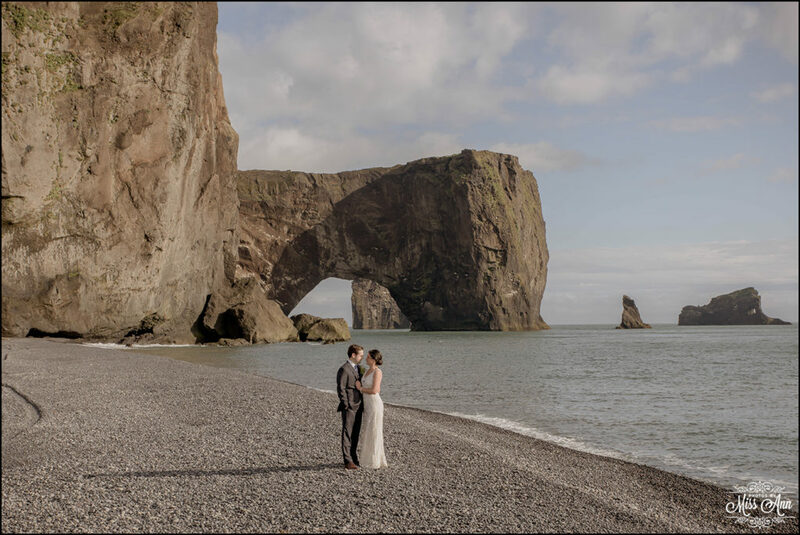 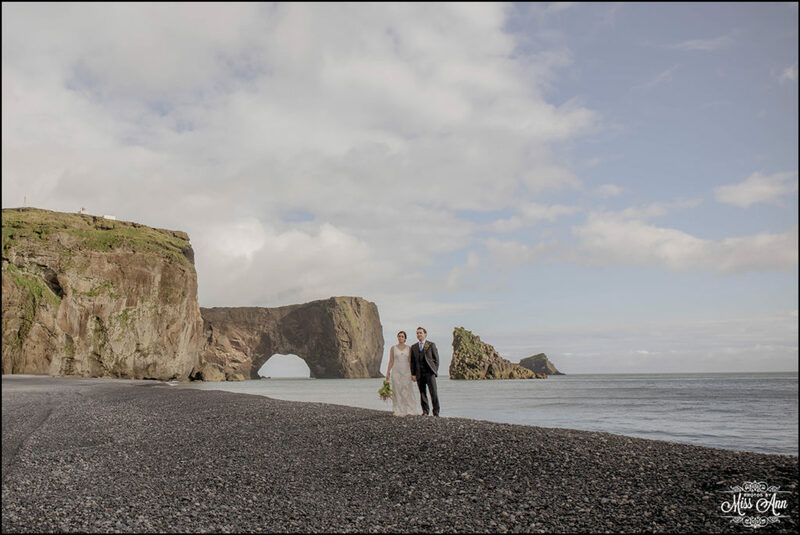 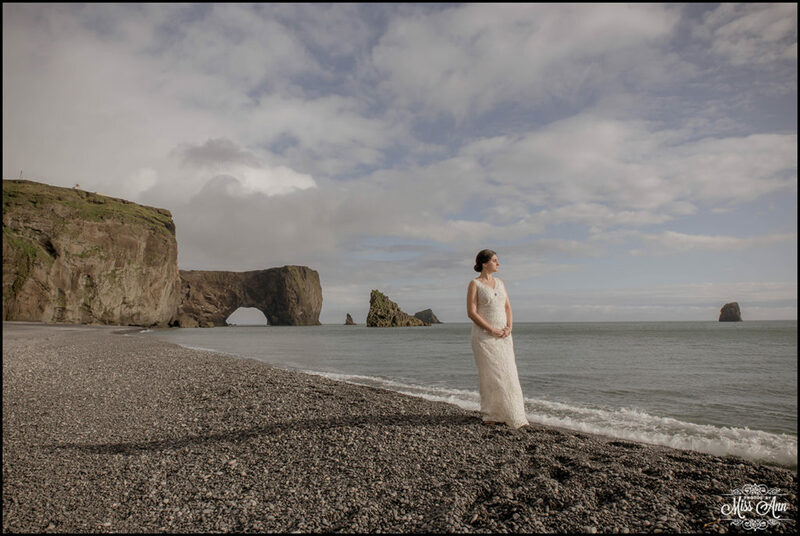 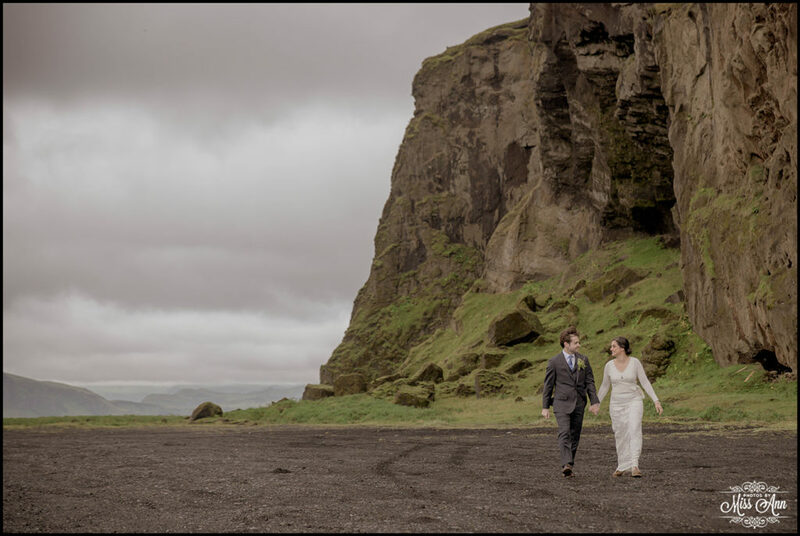 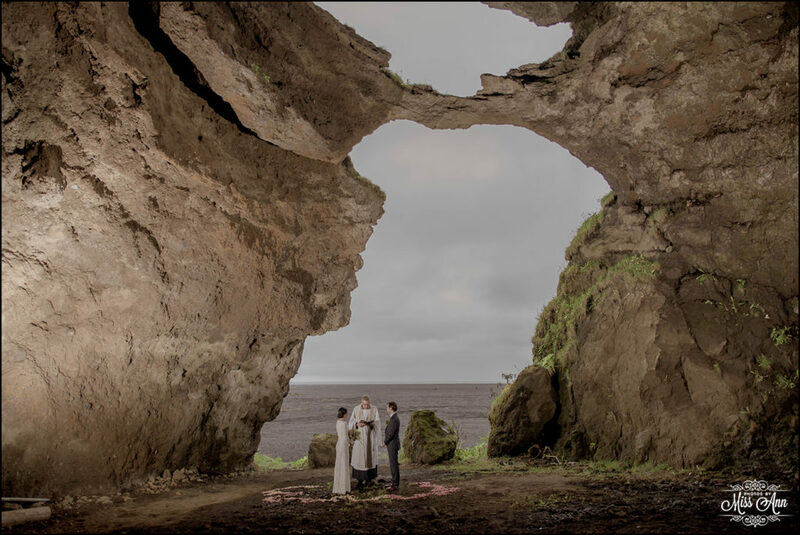 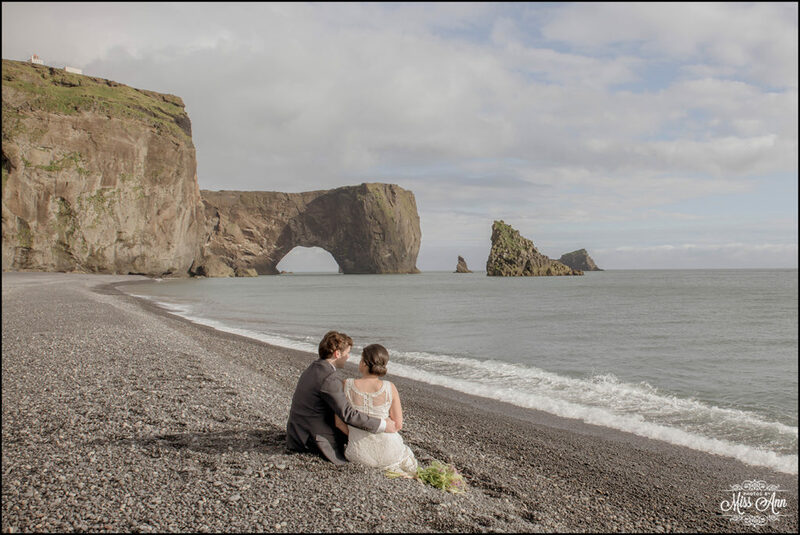 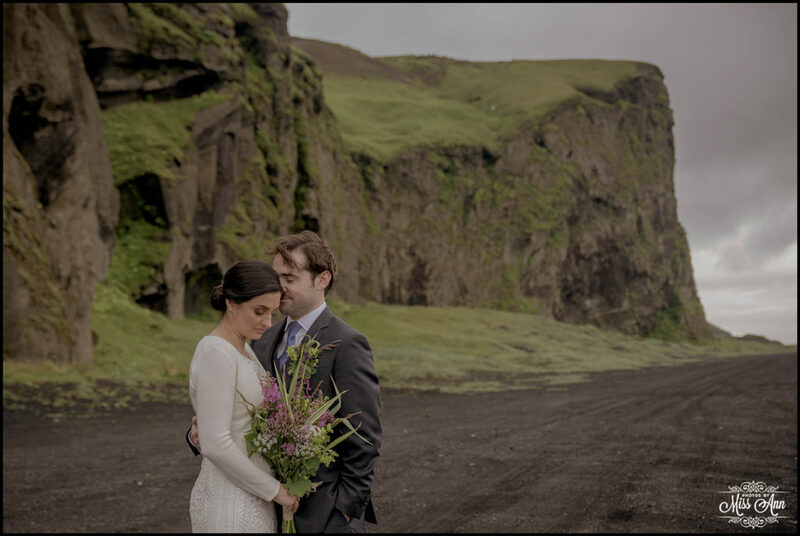 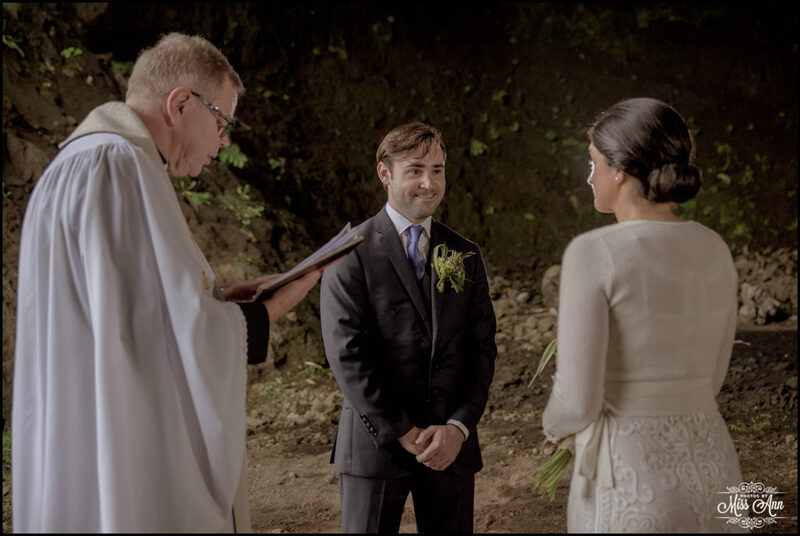 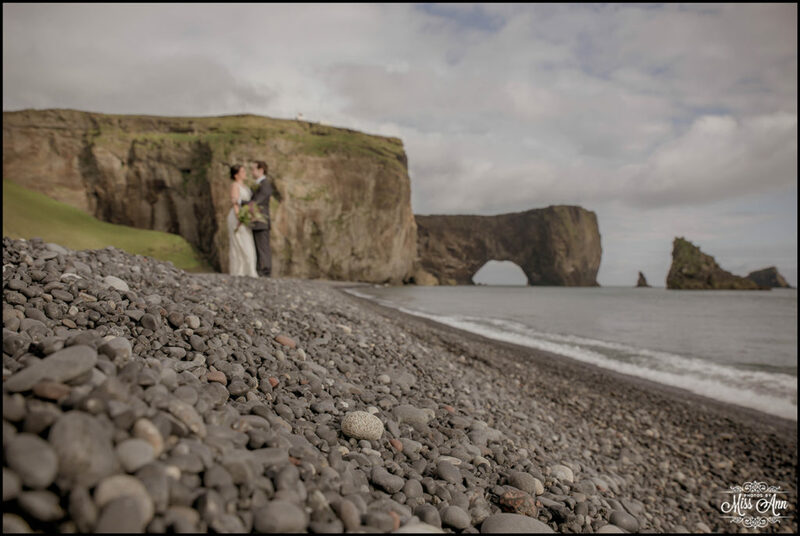 Their intentions were pure, passionate, and they were absolutely at home in the dramatic Icelandic landscape during their elopement adventure.